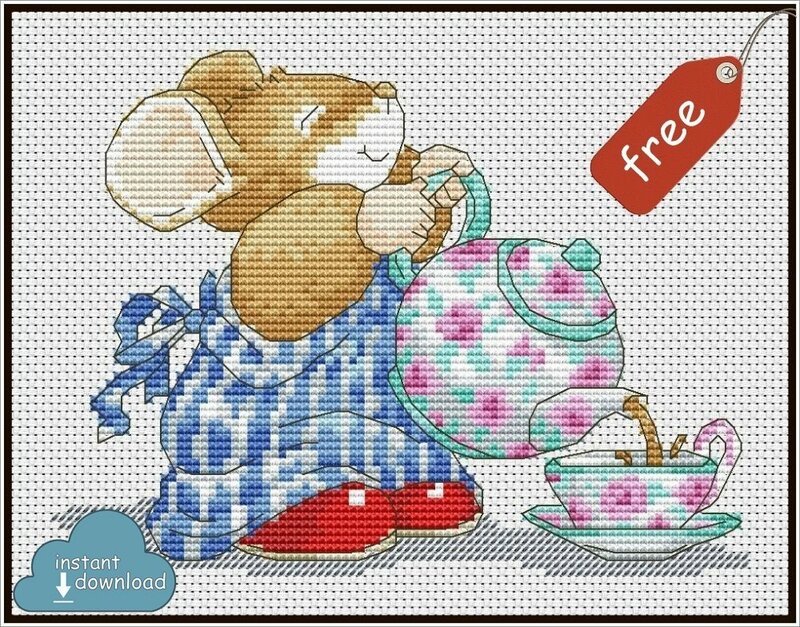 Tom Mouse Cross Stitch Pattern PDF + XSD. Instant Download. Free! Nice and easy to finish pattern.